Last night, some of Street Fighter’s old guard assembled to play an exhibition tournament that took the players and viewers through the timeline of the series. It was both ridiculous and nostalgic, and a nice reminder of the legacy of these games and the people that play them. Using a randomizer, the entrants battled in a variety of games in the upcoming Street Fighter 3oth anniversary collection. Seeing these players return to the games where they made their names was really fun, and the commentators spent as much time reflecting on the history and development of each game’s scenes as they did the action at hand. In case you forgot what it was like to play Chun-Li in 3rd Strike, well, Justin Wong and Ricki Ortiz were on deck to remind you. 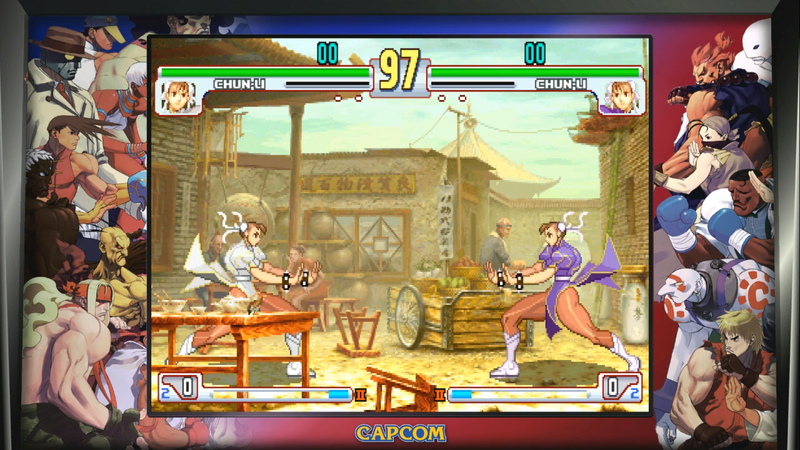 Or take a trip to Alpha 3, where Justin Wong reminded us just what he can do with Sakura in the classic fighting game. Of course, it’s not even just the gameplay, it’s the look and sound of these games that transports you back in time. 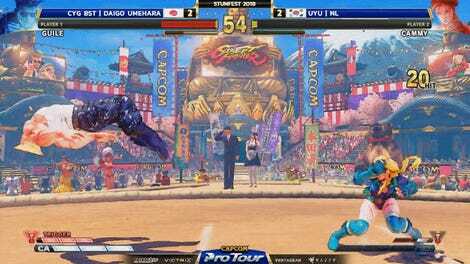 Commentator Michael “IFCYipes” Mendoza noted that during a set between Valle and Arturo “Sabin” Sanchez, where little impacts and moves like Ryu’s spin-kick spun up memories of Street Fighter II. In a weekend filled with modern fighting game tournaments, it’s nice to relive those older times. It’s a nice reminder, not just of how much the scene and community around these fighting games have grown over the years, but that years from now, all of the action today will seem just as quaint and nostalgic. You can catch the full video from last night’s exhibition on the Capcom Fighters YouTube channel.